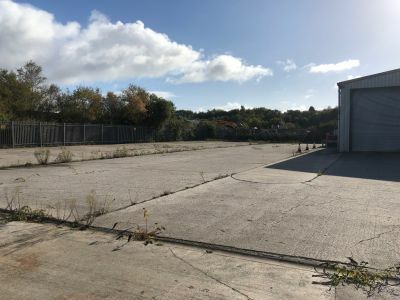 Situated in Llandarcy, a predominantly residential suburb, the property forms part of the Tank Farm Road Industrial Estate, approximately 5 minutes from Junction 43 of the M4. The property occupies a generally level plot and is accessed via an unmade road leading from Llandarcy itself. 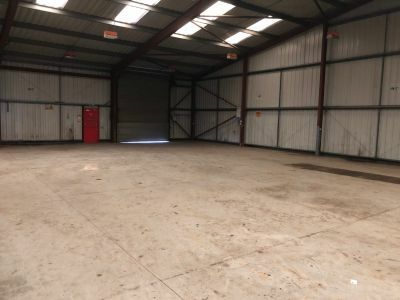 Comprising a detached industrial unit with integral single storey modular office space with staff facilities situated on a secure level yard. The property is concrete framed construction with park brick, part profile sheet steel elevations. The roof is pitched and surfaced with profile sheet steel. The industrial element provides an eves height of 4.7m. Three roller shutter doors are provided to the western and northern elevations. The concrete surfaced yard is regular in shape and is generally level. The entire site is secured by steel palisade fencing. 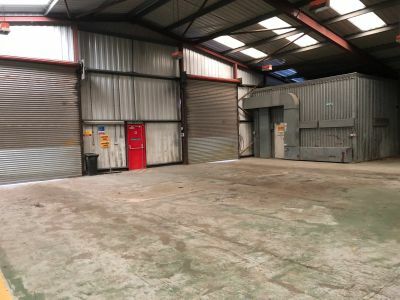 The unit also benefits from a mezzanine floor previous used for storage purposes. We understand that the premises benefits from a 3 phase electrical supply and water utilities. 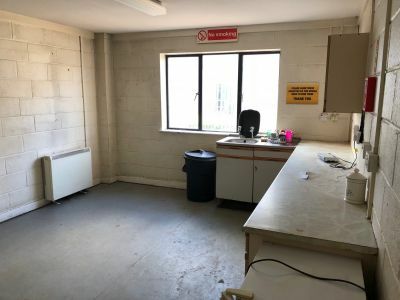 None of the services were tested during the course of our inspection. 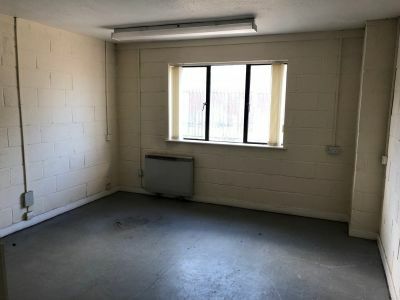 We are aware that the premises has a rateable value of £23,250. 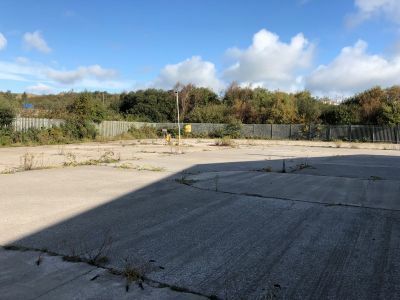 Interested parties are advised to discuss the rates payable with the local authority or valuation office. The premises has an EPC rating of E. For further details and recommendations, please contact Dawsons. 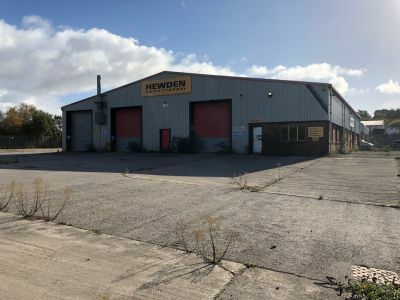 Our clients Leasehold interest in the premises is available To Let by way of a new lease at an asking rent of £49,000 per annum exclusive (Forty Nine Thousand Pounds). 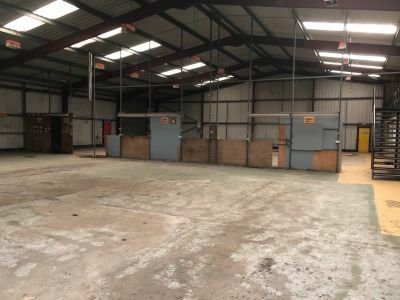 Lease terms are negotiable although we advise that the occupier will be liable for the buildings insurance in respect of the whole building, services charges and ground rent.